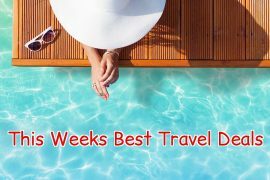 In my best travel deals this week I have last minute bargains from €164, a summer holiday in Nice, a city break to London, Halloween at Port Aventura, a two centre holiday to San Francisco and Vegas, amazing cruise deals for ‘cruise week’ and an early booking offer to Lanzarote. 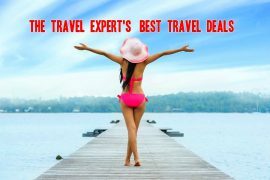 Once again the last minute holidays from Sunway are unbeatable, with prices from €164 to the Algarve and €184 to Lanzarote and Menorca – it has to be cheaper than staying at home! 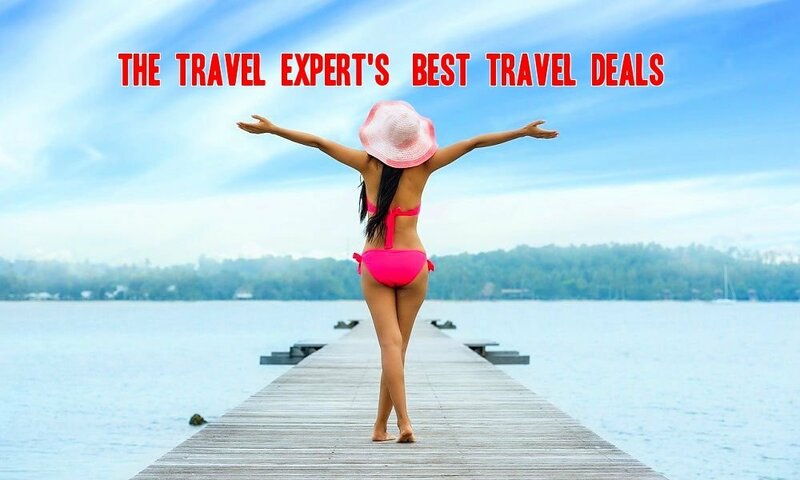 All prices include flights, transfers and checked baggage for seven nights, departing the 13th / 14th of May. The South of France is always a good idea! I found a great deal flying to Nice on the 13th of July staying in the highly rated Ibis Nice Palais de Congres Vieux Nice. Enjoy a seven night stay including flights from Dublin for only €521 per person. Stay at one of Port Aventura’s hotels during the Halloween break and receive FREE access to the Port Aventura theme park throughout your stay as well as a host of extra fun especially for Halloweeen. Fly from Dublin to Barcelona with Aer Lingus on the 2nd of November and enjoy a seven night stay in one of the Port Aventura hotels for €1098 based on 2 adults and 2 children. Always wanted to visit San Francisco? Fancy livin’ it up in Las Vegas? Why not do both! This super deal includes all flights, a four night stay in San Francisco and a three night stay in Vegas for €1059! Fancy a short break to London in August? Take in a show, take a spin on the London Eye or catch the latest Harry Potter experience. With prices from €190 including Aer Lingus flights and a two night stay in a 4* hotel, sure why not! Beat the post Christmas blues by enjoying a week in the sun in February. Fly from Dublin to Lanzarote on Sunday the 4th of February and enjoy a seven night stay in the heart of Puerto del Carmen for only €262 per person! Previous articleIt’s Royal Caribbean Cruise Week at Travelnet! Fly cruises from €789 in 2018 and €1199 in 2017!